The users of Phone in a new era of mobile computation to address the rise of artificial intelligence (A.I. ), letting users control HubblePhone with their voice or via lip reading, which entirely reinvents how a smartphone will be utilized. “The most natural way to control a device is with our voice. 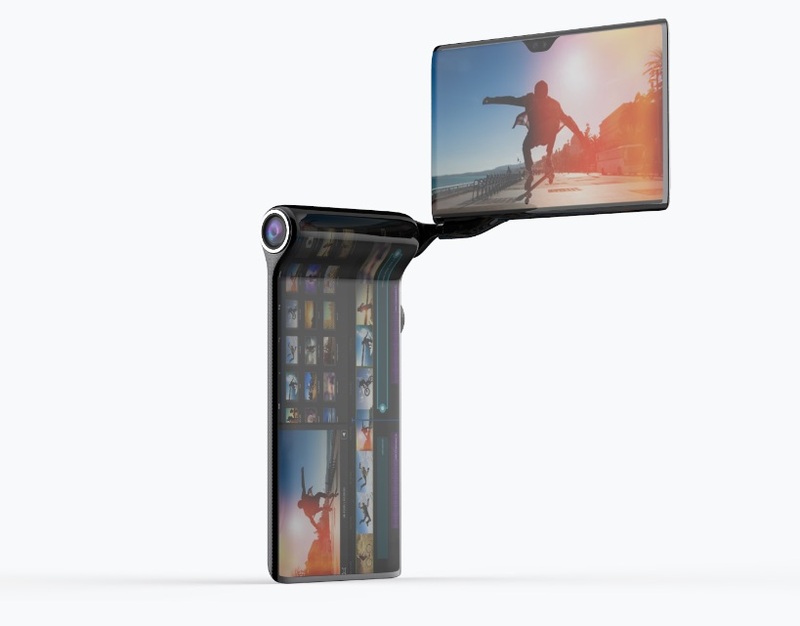 In noisy environment HubblePhone utilizes lip reading technology, revolutionizing how we interact with mobile devices,” said Syl Chao, CEO of Turing Space Industries. Turing has cooperated with a number of leading smartphone manufacturers to develop, produce and deliver the Phone from Turing. Why Is It Called HUBBLEPHONE? 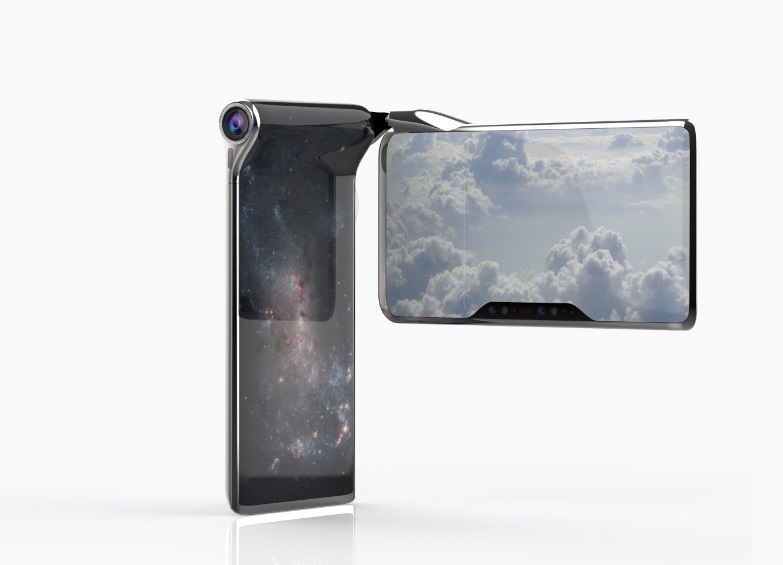 The phone is named after the Hubble space telescope, which is explained by the company as a revolutionary multi-screen smartphone, a 5G communication device. 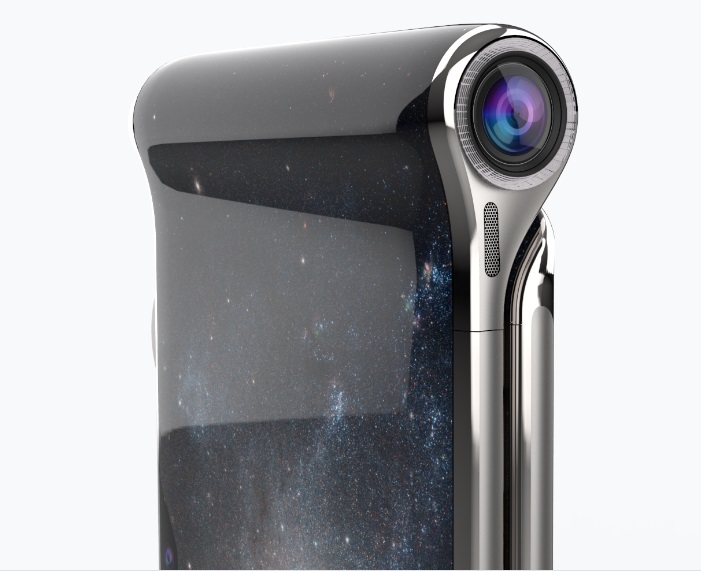 It features a 60-megapixel primary camera with 15x optical zoom, and three additional 12-megapixel dual camera systems. HubblePhone is going to release official worldwide in 2020. 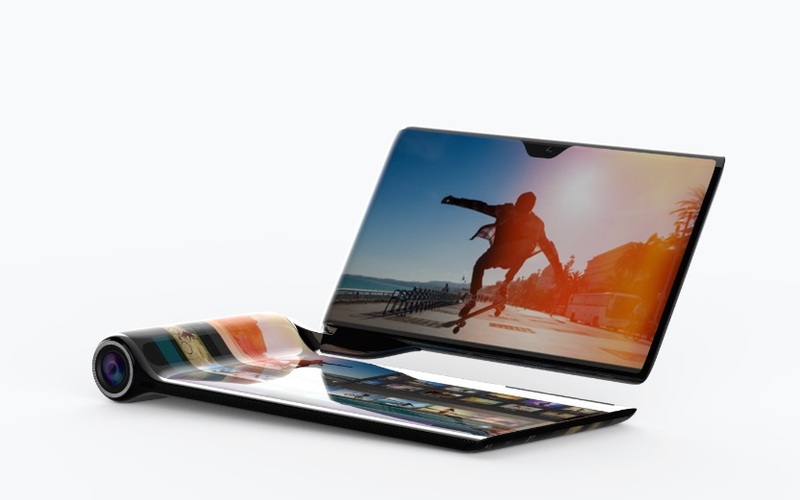 It will be priced at $2,749 with availability in the US by June 2020, Europe by August 2020, China by September 2020, and the rest of the world by December 2020. Incredible phone features up to 50% faster data speed, compared to existing 4G networks owing to 3GPP’s 5G NR standard. 5G NR allows HubblePhone users to download or stream 4K video content in a matter of seconds. Below watch some images about this futuristic device!